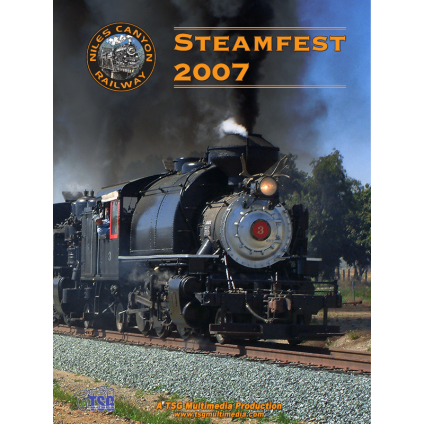 Steamfest 2007 features footage of a steam tripleheader on the Niles Canyon Railway! Quincy Railroad No. 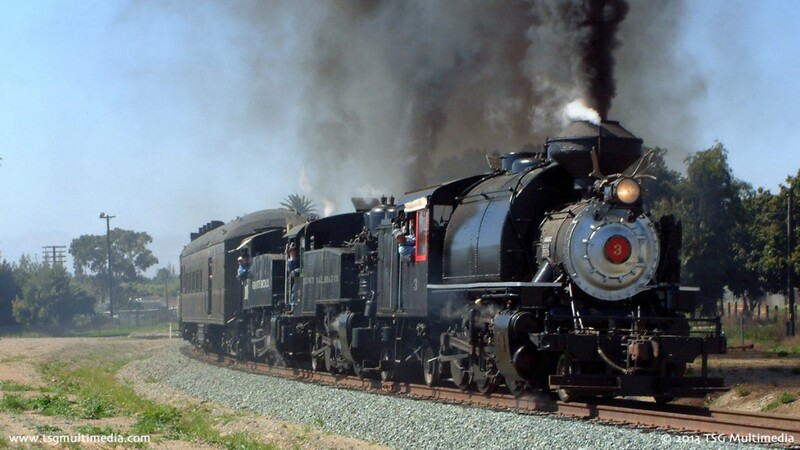 2 is a 2-6-2T Prairie-type tank engine and a regular on the Niles Canyon Railway. Steamfest 2007 captures all the action of a very special event on the weekend of March 17th and 18th, 2007. 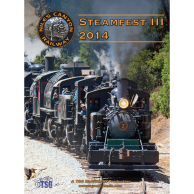 The Niles Canyon Railway and the Pacific Locomotive Association hosted a Triple-Tank Steam Fest, with three working steam engines in California’s beautiful Niles Canyon! 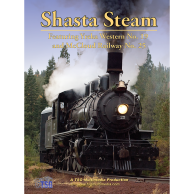 The locomotives performed spectacular triple-headed and double-headed run-bys, as well as working independently hauling passengers through scenic Niles Canyon. Robert Dollar Co. No. 3, an Alco 2-6-2T, was back under steam for the first time since 1959 after an eight-year restoration effort. Quincy Railroad Co. No. 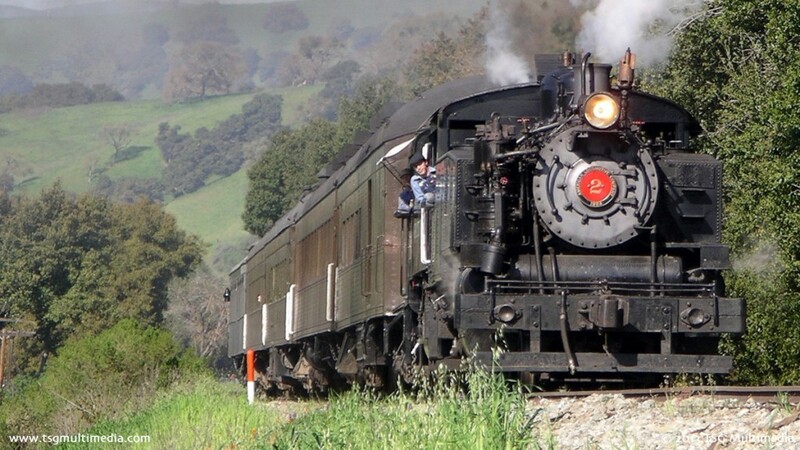 2, another Alco 2-6-2T, has been operating on the Niles Canyon Railway since the early 1990s. Granite Rock No. 10, a Porter 0-6-0T, was brought down from the California State Railroad Museum in Sacramento to join the festivities. TSG Multimedia’s crew was there to cover the entire event, including test runs on Friday, March 16th, triple-header run-bys on Saturday, March 17th, and single-locomotive passenger runs on Sunday, March 18th! Steamefest 2007 features spectacular shots from both on and off the photo lines, including exclusive ride-along shots from Robert Dollar No. 3. 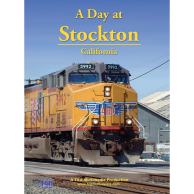 The production covers activity at Brightside Yard and a triple-headed shakedown run on Friday, March 16th, the triple-headed morning passenger and afternoon mixed train on Saturday, March 17th, and single-headed passenger runs on Sunday, March 18th. 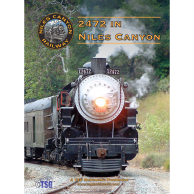 Whether you witnessed this one-time event in person or missed it entirely, this video, featuring spectacular scenery, excellent photography, classic coaches and three vintage steam locomotives hauling freight, passenger and mixed trains, puts you trackside for this unique three-day triple-tank Steam Fest on the historic route of the Niles Canyon Railway!